Waking up in the morning and looking at your reflection in the mirror might sound horrible if you have prominent dark circles around your mesmerizing eyes. Those dark colored circles can be quite infuriating at times when you want to look pretty and flaunt your flawless skin. Causes of dark circles are plenty and sometimes, these are related to prolonged sleep deficiency or acute depression. Many times, it really gets problematic to remove the dark circles, especially if you are not applying the proper tricks. 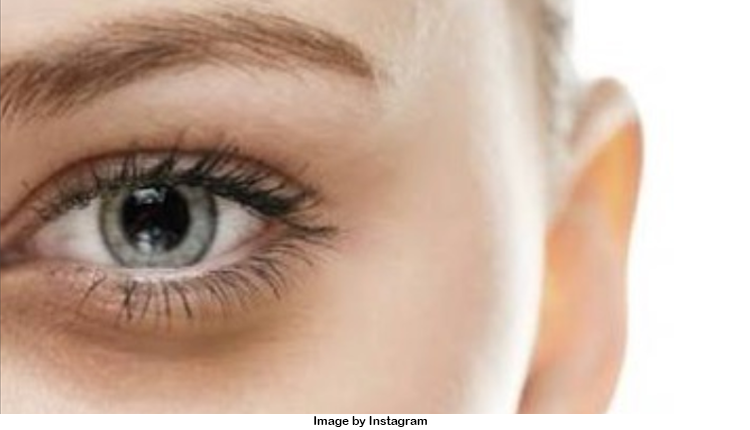 This is why here are some of the answers to your question of how to remove dark circles! Almond oil is rich in Vitamin E which acts as an emollient. It helps in keeping the skin soft and supple. Apart from this, the anti-oxidants and the anti-inflammatory substances will lighten up the dark circles and reduce your puffiness. You have to apply a drop of the oil over your dark circles followed by a gentle massage prior to going to the bed at night. Let it seep into the skin overnight. Inthe morning, wash your face with lukewarm water. The process should be repeated until you see the lightening of the dark circles. Cucumbers reduce the accumulation of fluid under your eyes and hence reduce the puffiness. The anti-oxidants present in the fruit will help in lightening the dark skin around your eyes and will soothe the area. How to use the cucumber? Cut the fresh cucumber into two thick slices. After this, refrigerate them for around thirty minutes. While lying down, place the two slices over your eyes. Make sure the cucumber slices are covering the dark circles. Leave the slices for ten minutes on your eyes after which wash your face with cold water. You have to repeat the process twice a day for one week. Honey is a hub of anti-oxidants, which will reduce the concentration of the anti-oxidants in your blood. This will help in making the dark circles light and hence you will have a fairer under-eye skin. How to remove dark circles by applying the honey? You have to apply a thin layer of honey under your eyes, over the darkened areas. Once it gets dried up after twenty minutes, wash your face your cold water. You will have to repeat it once or twice a day every week. Vitamin C present in the lemon juice works on the inflamed areas and hence soothes the under-eye skin. It also helps in removing the darkened skin cells and makes the skin fairer. How to use the lemon juice? Use a cotton swab to apply the freshly squeezed lemon juice. Avoid getting too close to the eyes. You will have to leave it off for ten minutes and then wash your face with cold water. You will have to apply the juice twice every day.